IINFINIX NOTE 5 - Budget Killer? Price? Specs? Should You Buy? HomeandroidIINFINIX NOTE 5 - Budget Killer? Price? Specs? Should You Buy? 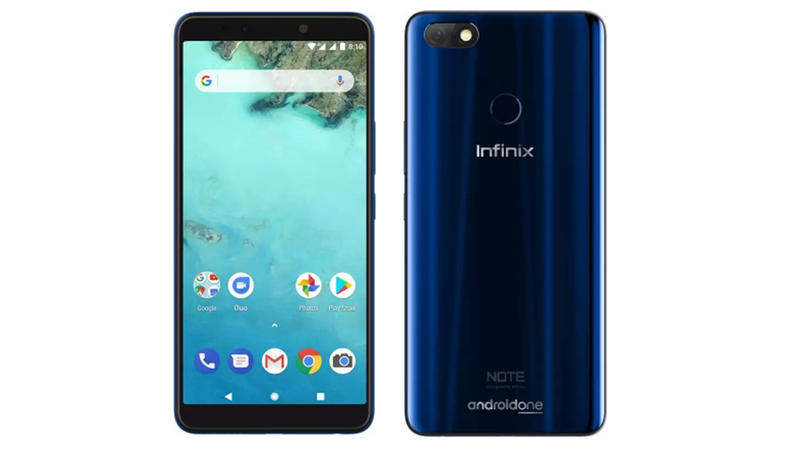 Infix was launched their first Android one device Infinix note 5 in last month at the price under 10k budget in the Indian market, But can Infinix Note 5 gives a tough competition with Xiaomi Redmi Y2 and Redmi Note 5 or honour 7A or Honor 7C or Realme 2?? let’s have a look on the specifications or pros and cons in Infinix Note 5. Infix has following all trains features in their devices in 2k18 like 18:9 full view display and much more. In Infinix Note 5 we can see a big full view Full hd+ IPS display with 2.5D curved glass on front side and in back side it has a mirror finish back which makes the device more attractive and its slanting edges helps to fit the phone in hand very well. Infinix Note 5 powered by MediaTek Helio P23 processor which is a 16nm 64-bit octa-core processor with GPU Mali G71 which can perform normal tasks very easily but in terms some high graphical gaming like PUBG or Asphalt Xtreme or Modern combat 5, u will face occasionally in the high graphics setting. 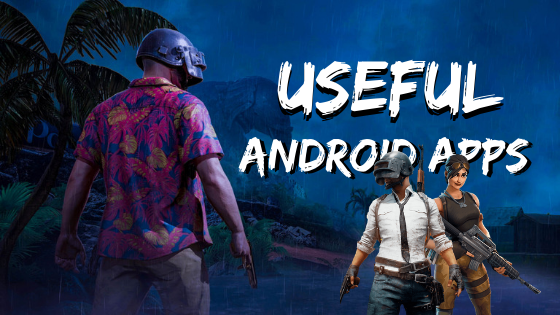 So if ur like to play too much game in your device then the device isn’t recommended for u. It has a three in one card slot(2 micro sim slot and 1 for MicroSD card). 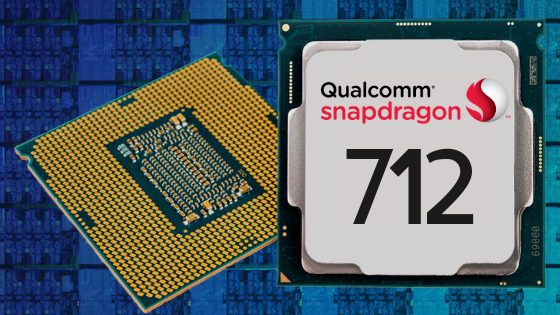 The device supports the dual 4G vote on both sim slots.